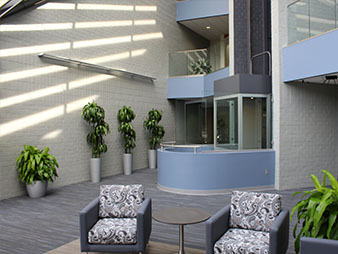 One of the area’s most respected commercial and industrial painting contractors, Arch Painting is proud to have worked with property owners, property managers, and tenants on interior and exterior finishes for some of New England’s finest office buildings and business parks. 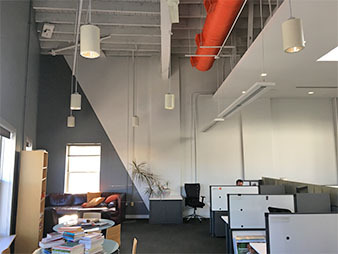 If you would like more information about our painting services, experience, and capabilities for office buildings, please call us toll-free at 1-844-272-4724 or click below. Arch Painting did a fantastic job giving our office a brand new look. Beyond the work, the customer service from beginning to end was exactly what we should come to expect from all business owners. They respected our business, and it showed in their communication and in their work.